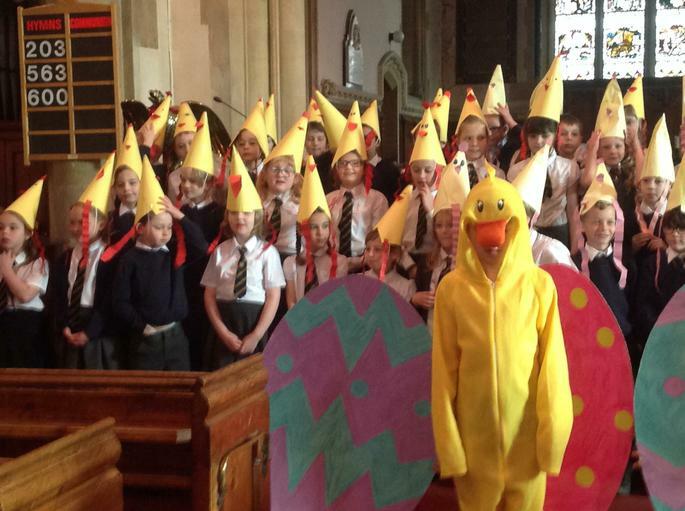 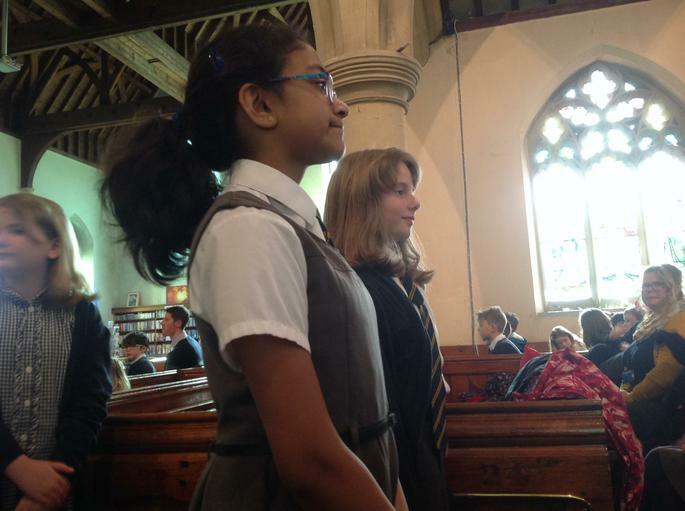 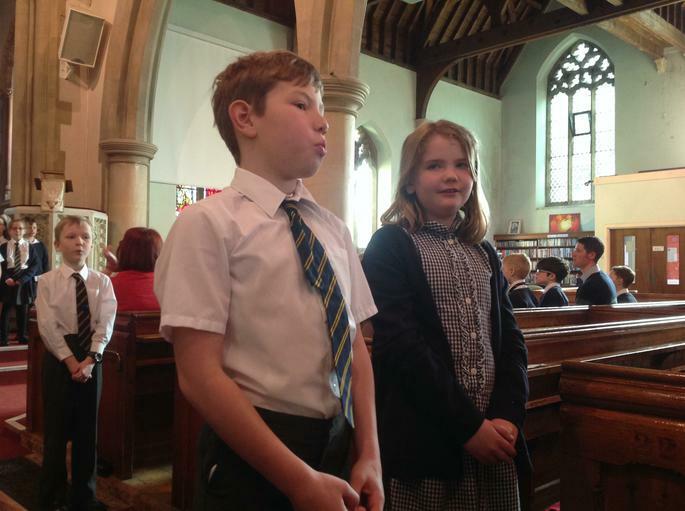 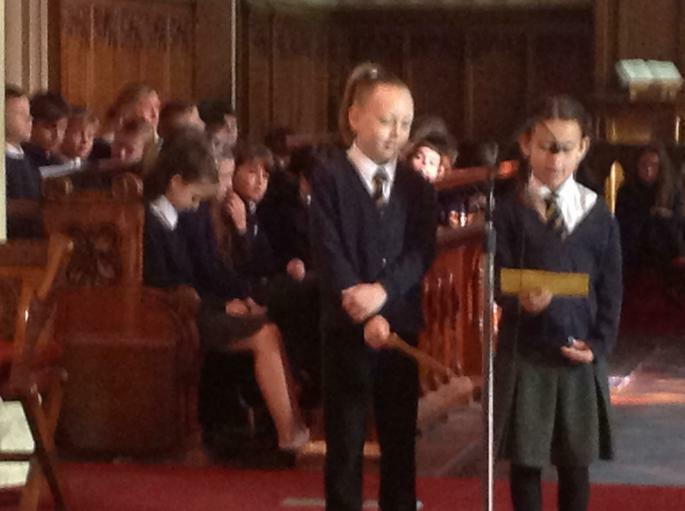 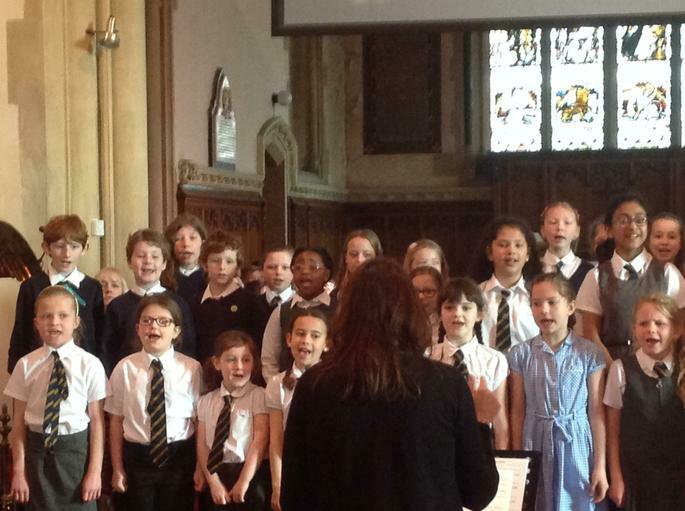 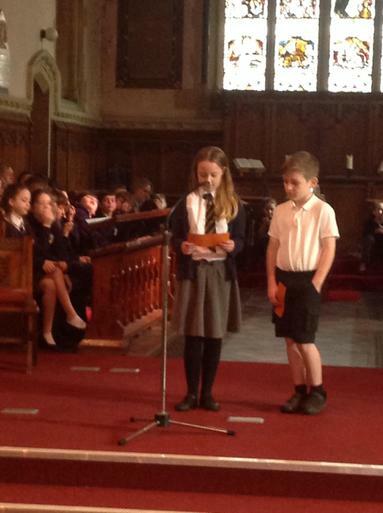 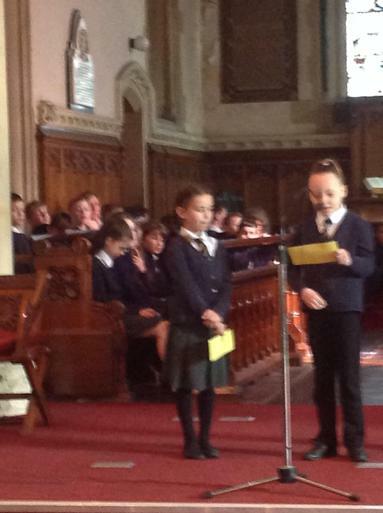 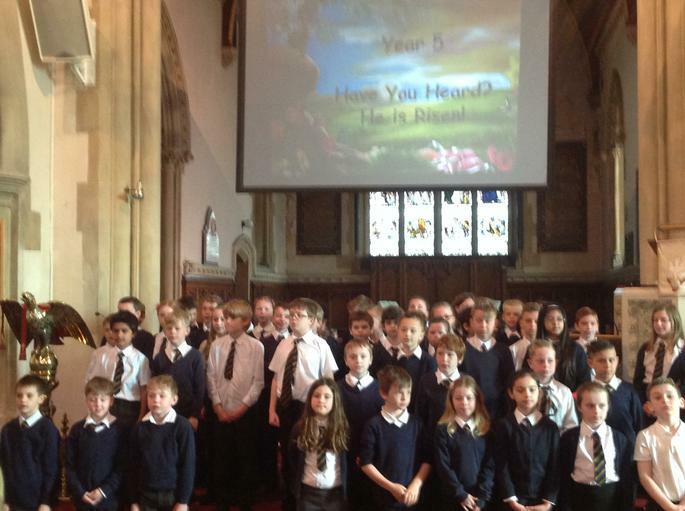 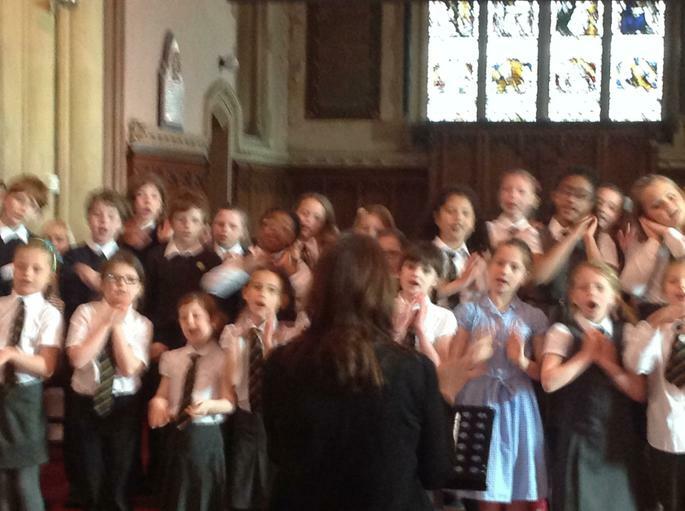 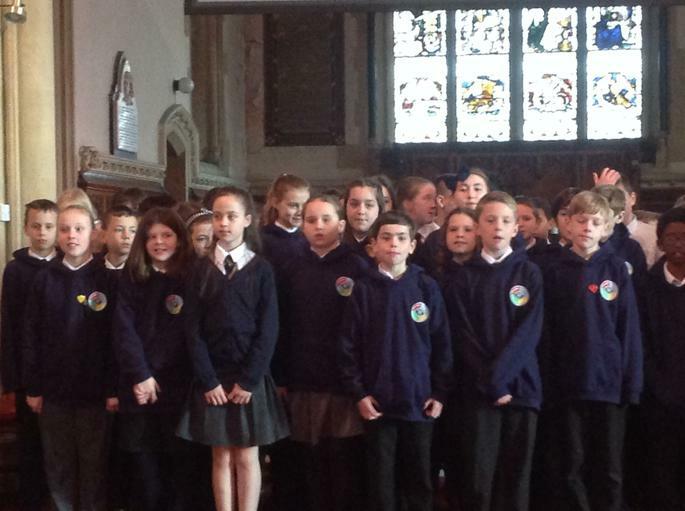 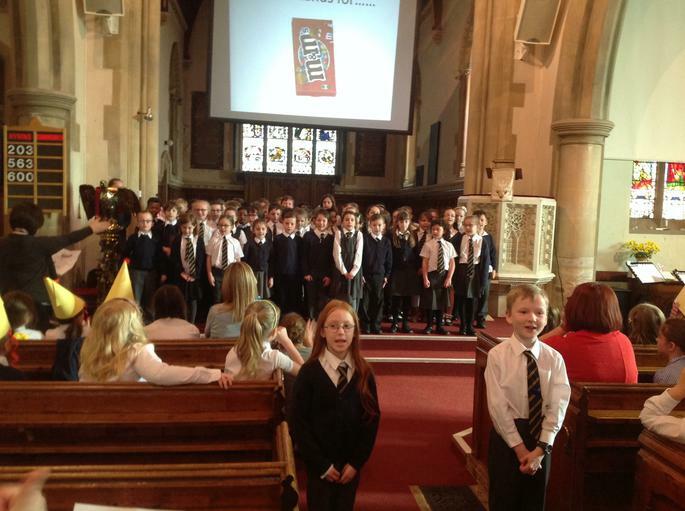 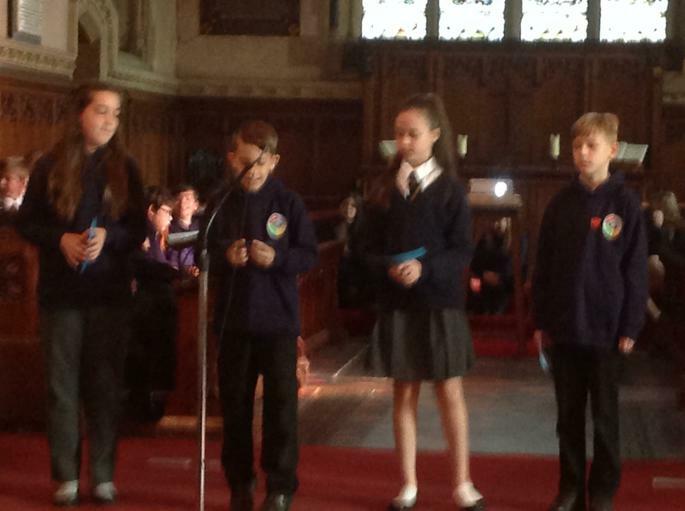 The last week of term the whole school walked up to St Marks Church for our Easter service. 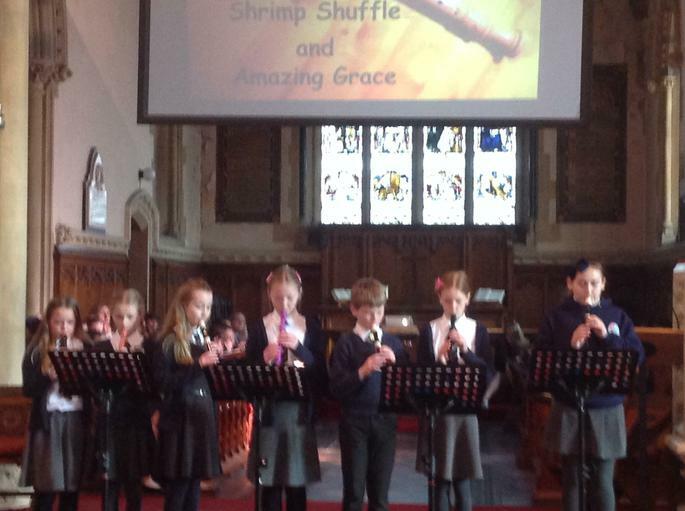 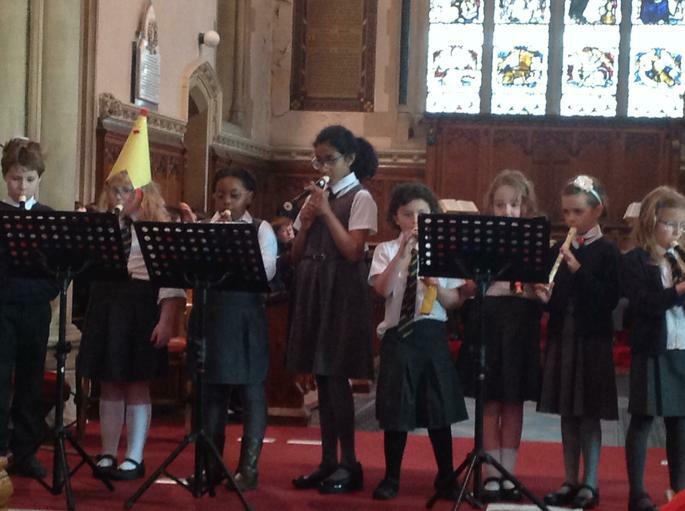 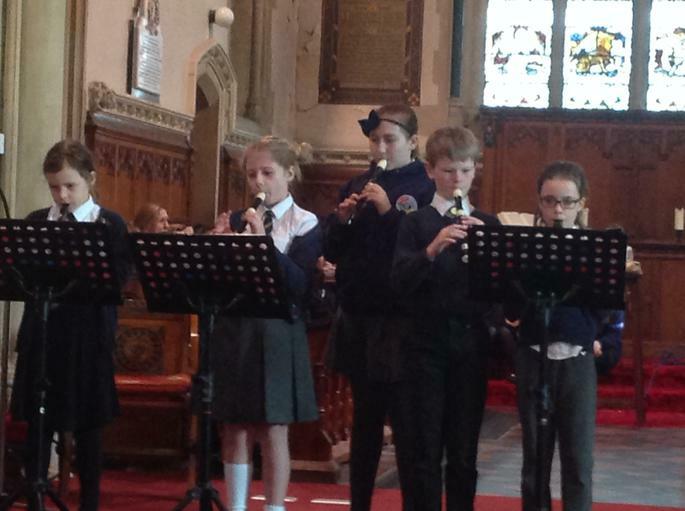 All our pupils participated in making the morning a roaring success, with poems, readings, songs and instrumental and orchestral performances. 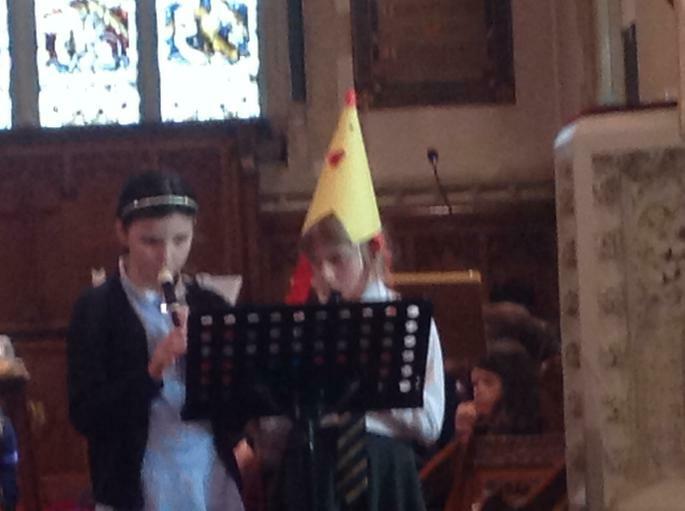 A fantasic end to a rich, full-filling term.